We convert luxury aircraft seats into luxury mattress beds. Our mattresses contour to the uneven shapes of tables and chairs laying flat, making them into low profile, custom sleeping areas that provide all the comforts of home. 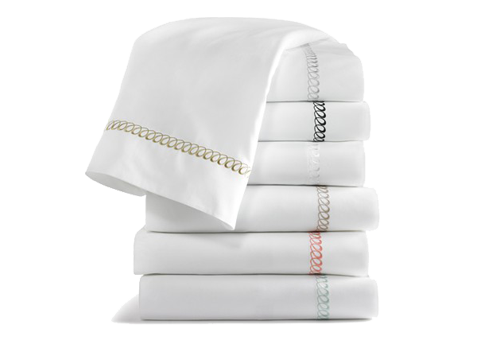 JetPedic’s wide range of quality custom and designer bedding includes Sheets, Covers, Duvets and Mattress Pad Protectors. 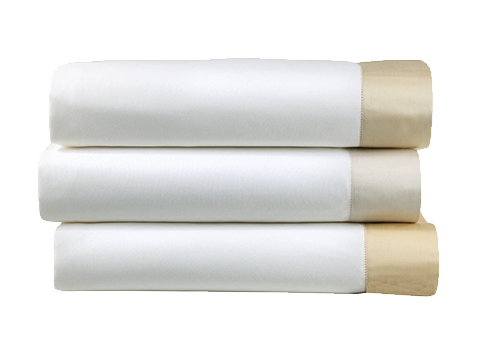 JetPedic’s wide range of quality custom bedding includes Sheets, Covers, Duvets and Mattress Pad Protectors. Each aircraft is different — and so is each customer. 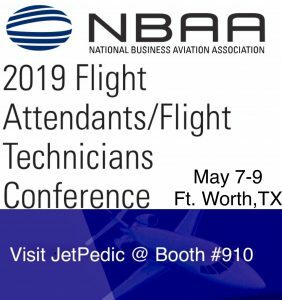 JetPedic can measure your aircraft on-site to guarantee a proper fit and a satisfying experience. We also provide measuring directions with a step-by-step guide that our team will walk you through. JetPedic is a division of Handcraft Mattress Company, the leading supplier of custom yacht beds. Handcraft Mattress Company has been in business since 1985; we started JetPedic to bring the same custom bed-making knowledge and handcraftsmanship to private jet aviation. At JetPedic Sleep System we understand the importance of comfort and a good night’s sleep – especially on long flights. Whether you are searching for a custom private jet or airplane mattress or in-flight bedding, we believe everyone should enjoy the same comfortable bed they have at home while they are traveling. JetPedic takes the uneven shapes of chairs and tables lying flat and is able to modify irregular surfaces with our custom jet and airplane mattresses with plush aircraft bedding to ensure the most comfortable sleep ever! Our mattresses are custom designed to your needs, providing the ultimate in quality, design, and comfort. You should not have to sleep on a lumpy air mattress or uncomfortable foam topper when you can sleep on a real bed! At JetPedic, we have been in the business of crafting private jet beds and custom aircraft beds since 1986, rest assured that regardless of your destination, you can experience a restful, good night’s sleep. Our custom in-flight bedding and aircraft mattresses are designed to allow you to wake rested and ready to face the day – whether you are flying for pleasure or business purposes. JetPedic offers corporate jet and custom airplane beds and aviation bedding. 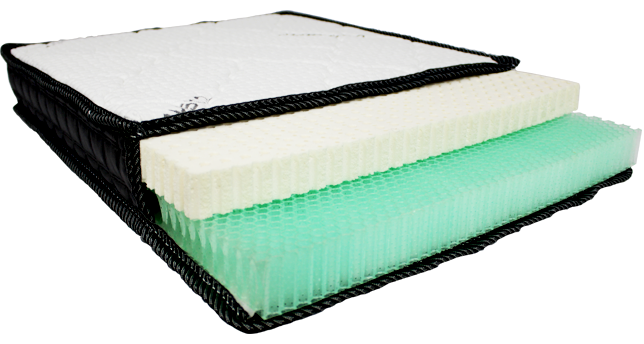 The JetPedic line of mattresses include our specialized custom Micro Pocket Coil Mattresses, Latex Mattresses, Gel Memory Foam and Standard Foam Mattresses. 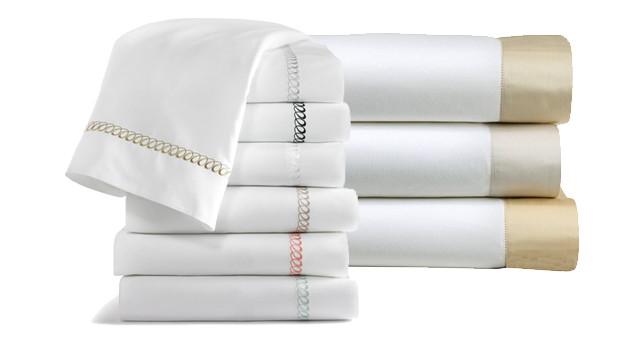 Our custom bedding includes Egyptian cotton thread count sheets, blankets, mattress pad protectors, bedspreads, duvets, plush toppers and bed covers from Handcraft Mattress Company’s standard line of various thread counts and colors. In addition, we offer a complete line of Italian couture designer labels including Hamburg House, Home Treasures and Peacock Alley, available with custom embroidery and monogramming to make your sleeping experience personal and customized just for you. We have over 30 years’ experience making custom beds and bedding; our mission is to provide our jet travelers with the best sleep you have ever experienced onboard! Contact us today for more information on our amazing custom mattresses and bedding to create a truly luxurious sleep system in the air! We have two locations to conveniently serve you in California at 714-241-7751 or Florida at 954-714-9997 or Toll-Free 1-800-241-7751. You have clearance to sleep comfortably.